PRIME Minister Scott Morrison has faced a tough question from a transgender child after making controversial comments over "gender whisperers" in schools and refusing to condemn gay conversion therapy. 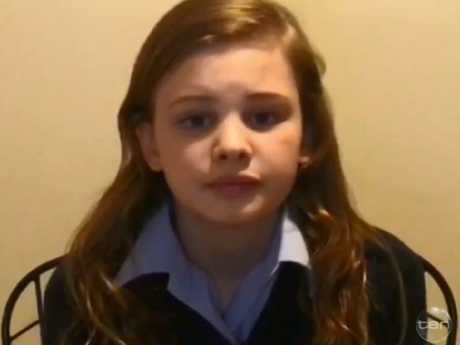 Appearing on The Project, Mr Morrison was played a clip from Evie, 13, who said she was forced into conversion therapy. 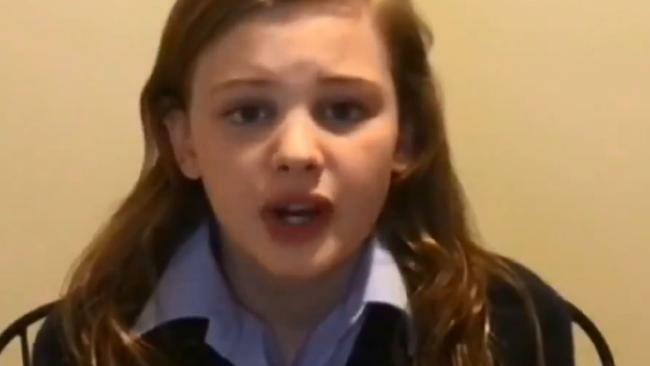 "I'm Evie, I'm 13, and I'm a transgender kid, and this is what I want to say to the Prime Minister," she began. "There are thousands of kids in Australia that are gender diverse. We don't deserve to be disrespected like that through tweets from our Prime Minister." Mr Morrison has been criticised for yesterday declaring on social media that Australian schools don't need "gender whisperers" in response to a report claiming teachers were being trained to identify potentially gender diverse children, saying "let kids be kids". Evie said she knew what it was like to be on the receiving end of attitudes like Mr Morrison's, and that it had cost her childhood. "I went to a Christian school where I had to pretend to be a boy and spend weeks in conversion therapy," she said. "We get one childhood and mine was stolen from me by attitudes like this." Asked to respond to Evie's emotionally charged statement, Mr Morrison said: "I love all Australians, whatever the background they come from." He went on to defend his earlier comments, saying kids should be "allowed to be kids" and that parents be "respected as the parents of those children". "I don't think teachers get to take the place of parents and the choices that families make. They're the choices that families should make together," he said. "There is a place for clinical advice, there is a place for clinical counselling, but at the end of the day in our schools I don't want to see children taking on the role of parents." Mr Morrison was challenged by host Carrie Bickmore, who said: "When you say let kids be kids, isn't this allowing kids to be themselves? Be who they are?" Mr Morrison said he had been referring to the practice of "others" getting between "the role of parents and child". "I believe in family as we all do. It's a common value across Australia. I don't think parents should be supplanted by teacher," he said. 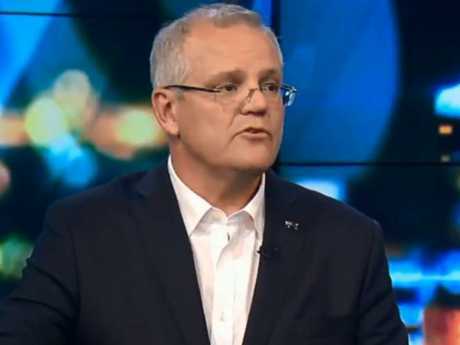 As well as causing controversy with his comments about transgender kids in schools, Mr Morrison came under fire earlier this week for failing to denounce gay "conversion" therapy, which has been discredited by psychiatrists across the world.